1. 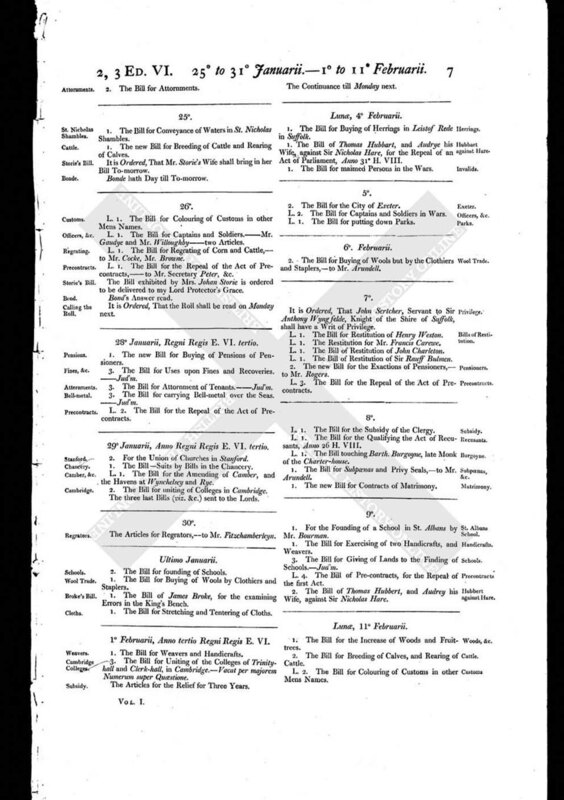 The Bill for the Increase of Woods and Fruit-trees. 2. 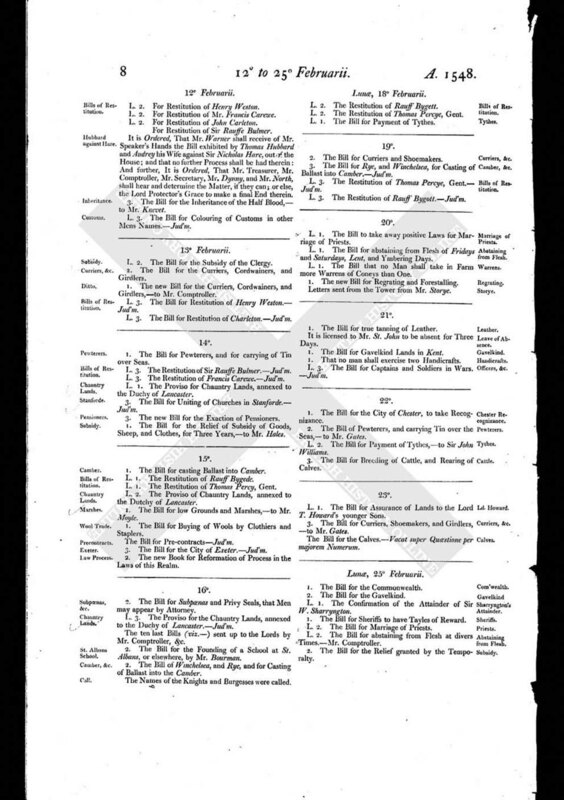 The Bill for Breeding of Calves, and Rearing of Cattle. L. 2. The Bill for Colouring of Customs in other Mens Names.